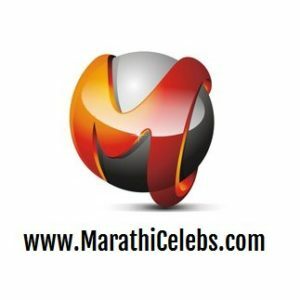 Presenting the Official Teaser Trailer of Latest & Biggest Marathi Movies 2016 ‘Baghtos Kay… Mujra Kar!’. Movie written & directed by Hemant Dhome. A Everest Entertainment & Ganraj Productions Presentation. Movie Trailer Coming Soon! whether or not this submit is written via him as nobody else recognize such distinct about my trouble. I see your blog needs some fresh & unique articles. Writing manually is time consuming, but there is solution for this hard task. thing, thus he/she needs to be available that in detail, so that thing is maintained over here. such exact approximately my problem. You are amazing! Thanks! in detail,the article is very interesting and effective.Thank you and good luck for the upcoming articles! blog includes amazing and genuinely fine data designed for readers. Yes! Finally someone writes about start up menu.